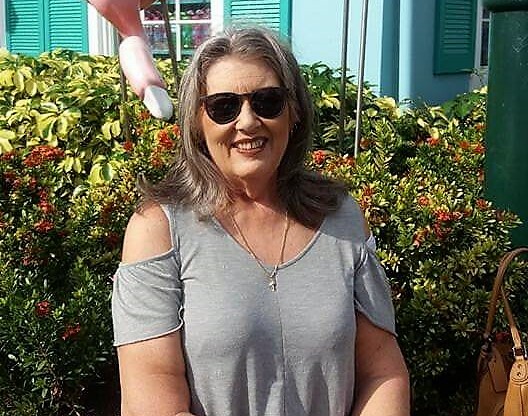 Robin Leigh Tibbetts - Sholtz was born March 12, 1956 in Key West, FL and passed away January 11, 2019 in Melbourne FL. She graduated from Merritt Island High School in 1974 and Brevard Community College's Nursing School 1976. Robin was an avid sports fan, especially passionate about the University of Miami Hurricanes football team. She was also a huge music fan, who, for many years, enjoyed attending Classic Albums Live concerts at the King Center with Mallory. Robin and Mallory enjoyed traveling to Washington DC, to visit historical monuments and museums as well. Robin is survived by her daughter, Mallory A Sholtz, and her sister, Cynthia Tibbetts - O'Bier. She was predeceased by her Father, Herbert Tibbetts and her Mother, Lorraine Tibbetts. In lieu of flowers, the family asks you make a donation to Central Brevard Humane Society 1020 Cox Rd, Cocoa FL 32926. A Memorial Service honoring Robin's life will be held Saturday, January 26, 2019 @ 1:00pm. Beckman Williamson Funeral Home 5400 Village Drive, Rockledge/Viera FL 32955.